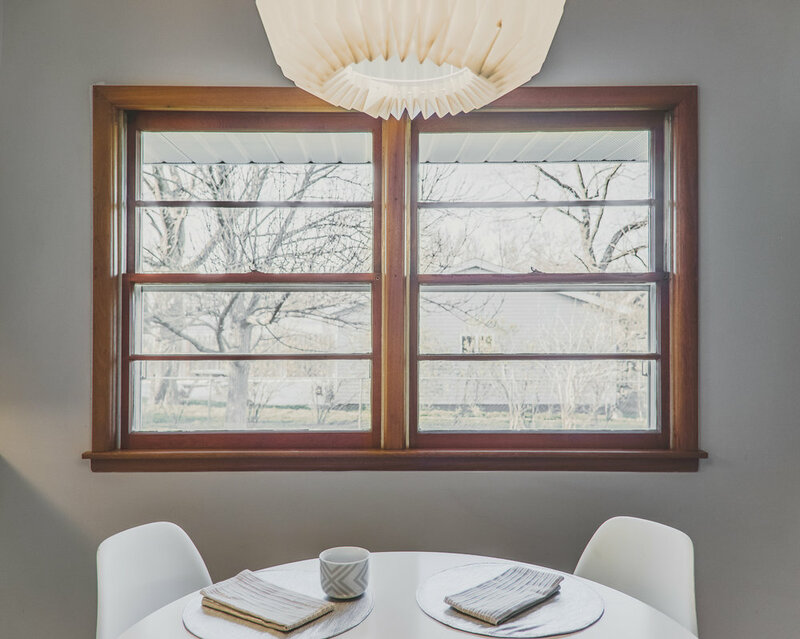 A sleek mid-century ranch in Beaverdale. 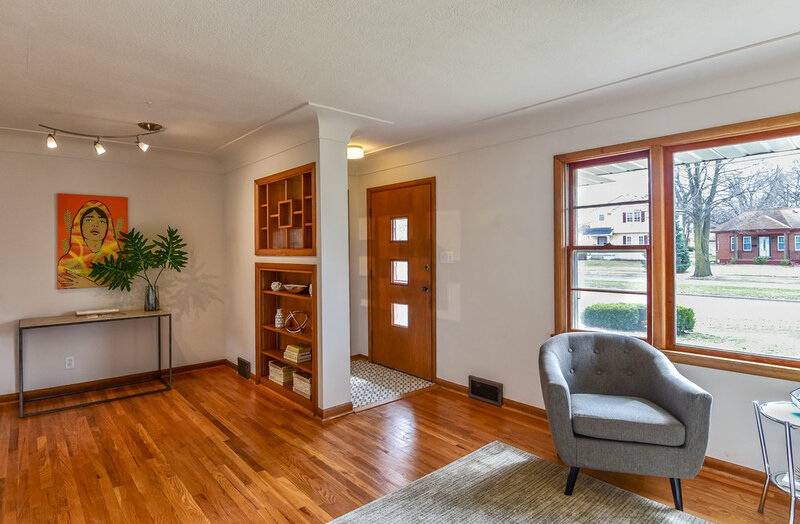 This Beaverdale mid-century ranch features a spacious floor plan, original hardwood flooring, vintage charm, and tastefully designed upgrades. 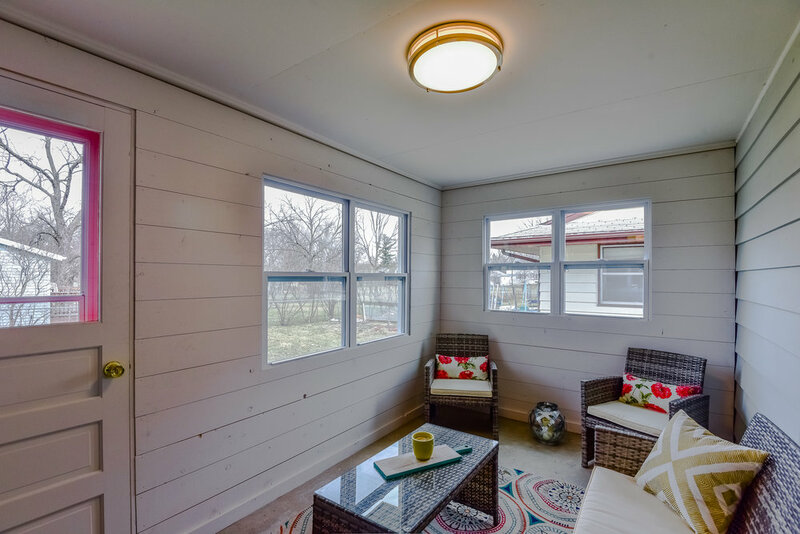 Pass through the large sunny living room into the newly renovated kitchen featuring stainless steel appliances, tile backsplash, and an attached 3-season porch. 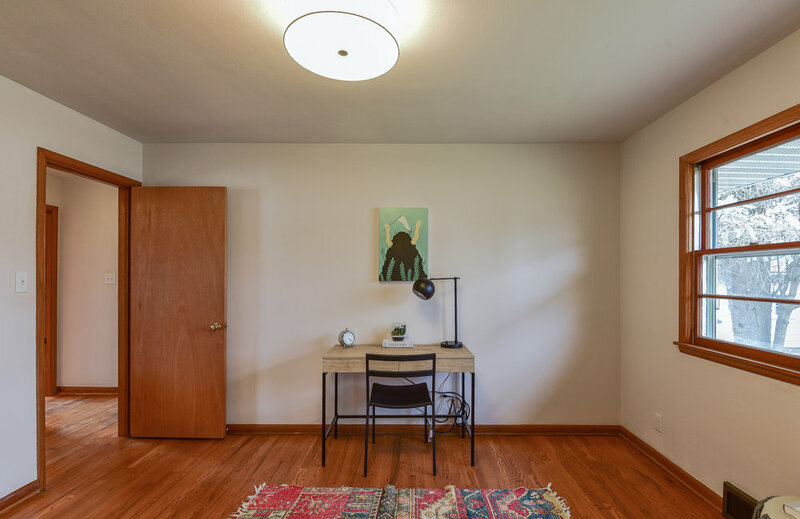 The main floor features a large master with his-and-her closets, as well as two spare bedrooms and a generous updated bathroom with custom subway tile shower surround. Downstairs you'll find an enormous basement with plenty of room for storage or future expansion, and a professionally-installed drainage system to keep it dry year-round. Plus, this smart investment comes with an updated electrical system & brand new roof.